When Starlink: Battle for Atlas launches on October 16, a familiar face will join the Nintendo Switch version. Ace pilot and Star Fox Leader Fox McCloud and his signature Arwing fighter will be immediately playable as part of the Nintendo Switch Starter Pack, which includes a physical Fox pilot and the Arwing starship. 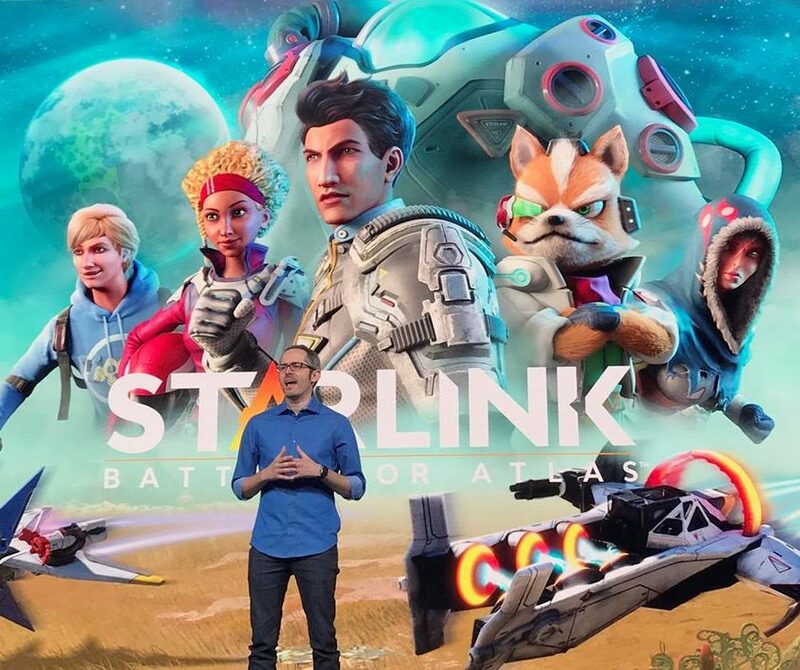 We spoke with the Creative Director of Starlink Laurent Malville to find out how this collaboration came to be, how Fox fits into the world of Starlink, and whether or not you can do a barrel roll (spoilers: you can).